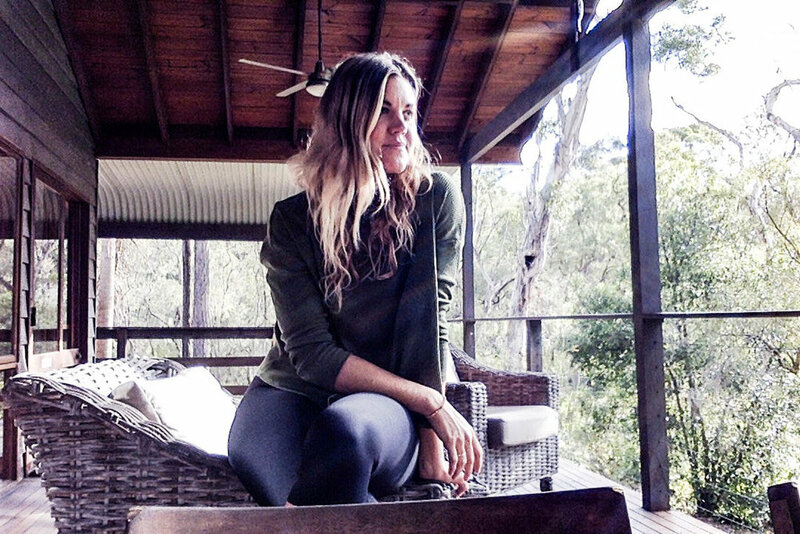 Billabong retreat is the ultimate wellness sanctuary getaway. Not only does this retreat offer nourishing food, incredible spa treatments, meditation and mindful movement it is also a CERTIFIED ECO LODGE! 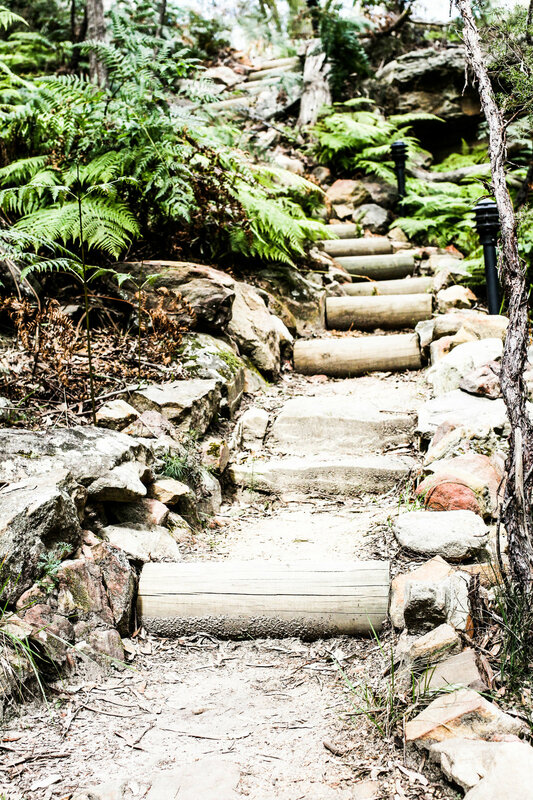 Nestled in nature whilst still only being a 45min drive from Sydney its the perfecto city escape if you ask me! I was so ready to set off to Billabong Retreat after a full week. Let’s be honest, most of my weeks are full, so to be able to retreat into nature, with as little on my schedule as I wanted, felt like a serious treat. I was disconnecting from the world before I even stepped foot in the beautiful grounds! My main objective in heading off for a few days, was to really disconnect, ground myself in nature, and shift gears into a slower, steadier pace after a few breathless months. They also have a MAGNESIUM AQUA therapy swimming pool if you’re after total body pampering! On arrival, I instantly felt a shift in my energy. There’s just something about leaving city life behind, and reconnecting with Mama Nature. 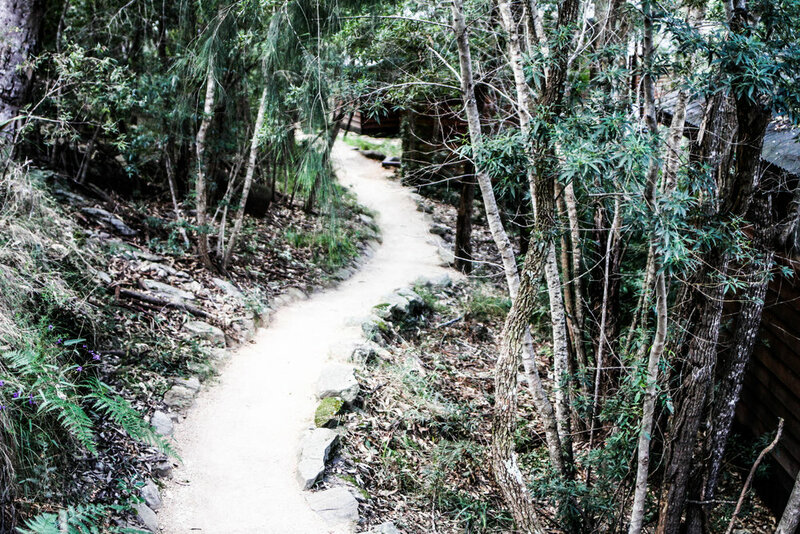 Billabong Retreat is an easy drive from Sydney, and within an hour I was unloading my car amongst a canopy of beautiful gumtrees, and setting foot into my room for the next few days. I spent a lot of my time journalling from the quiet space of my room, but also loved resting in the communal lounge space. With a library of inspiring texts, unlimited herbal tea, and super comfy lounges, you really do have all you need for some big R&R. My goodness - the food at Billabong was NEXT LEVEL delicious. Catered on site by the wonderful whole foods chef, we were spoiled with all meals, and snacks, focused on wholesome, organic, vegetarian cuisine. Think soups and curries and chia puddings! I was really in foodie Heaven! 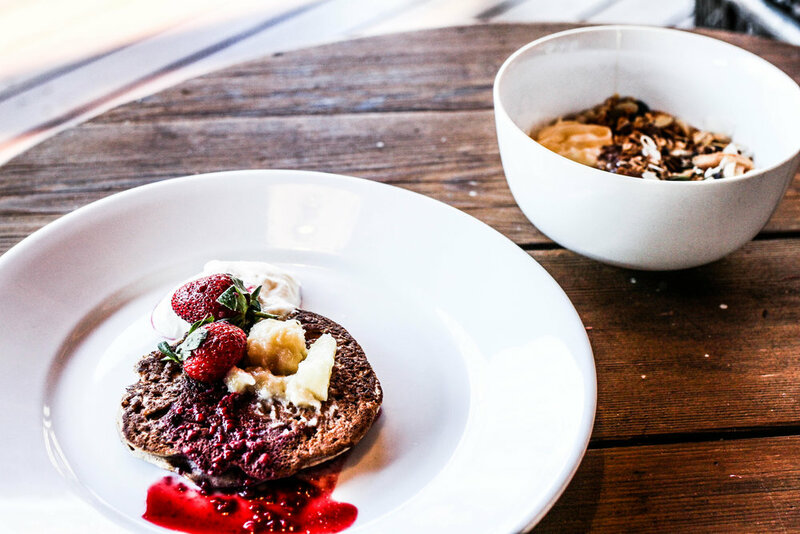 And sometimes it’s nice not to worry about having to cook - especially when you know all of your dietary requirements are taken care of..
What I loved most about my time at Billabong Retreat is that anything goes. I could do as little or as much as I wanted to. And there were so many beautiful options! 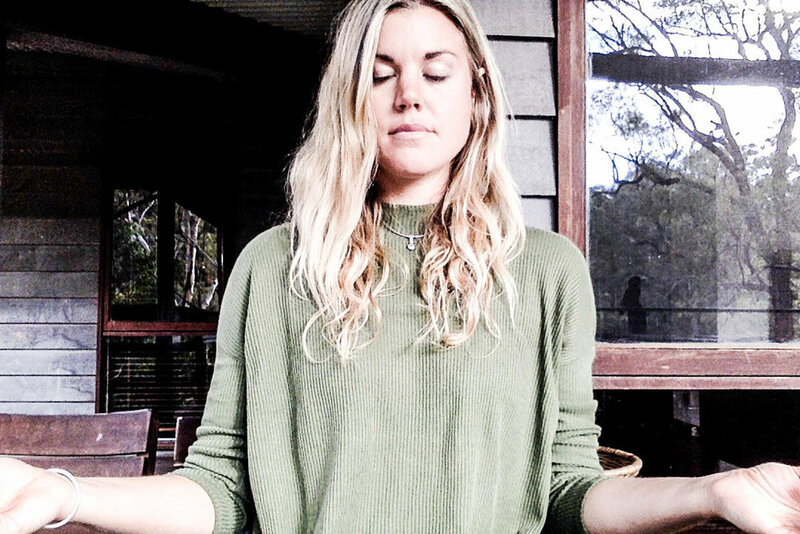 From daily yoga flow sessions in a beautiful studio overlooking the billabong, to breathing and meditation classes, to walks amongst nature on the grounds, and documentary evenings - Billabong ticked ALL of my healing boxes. They even have a day spa on site for any massages or body treatments you might need. I luxuriated in being able to switch off, dive deep and sleep...A LOT. Please do take advantage of the incredibly generous special offer from Billabong!